If you’ve been following Hatchtopia for a while now, you know that I posted a Dodge Shadow a while back with the statement that it was likely the cleanest Shadow in the world. Fortunately for me and my blanket statements, this one’s a Sundance. Hurray for badge engineering! It would appear that there is a veritable endless supply of low-mile, granny-driven Sundances and Shadows out there… or maybe not. Here it is folks, the Holy Grail of Hatchbacks. I exaggerate a bit, but this is a rare one to be sure. 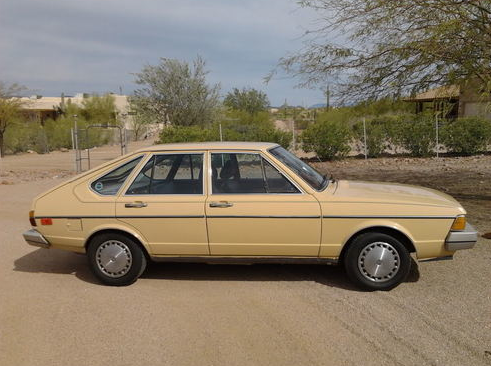 The Dasher was the top of the line Volkswagen of its day – known as the Passat in the rest of the world. 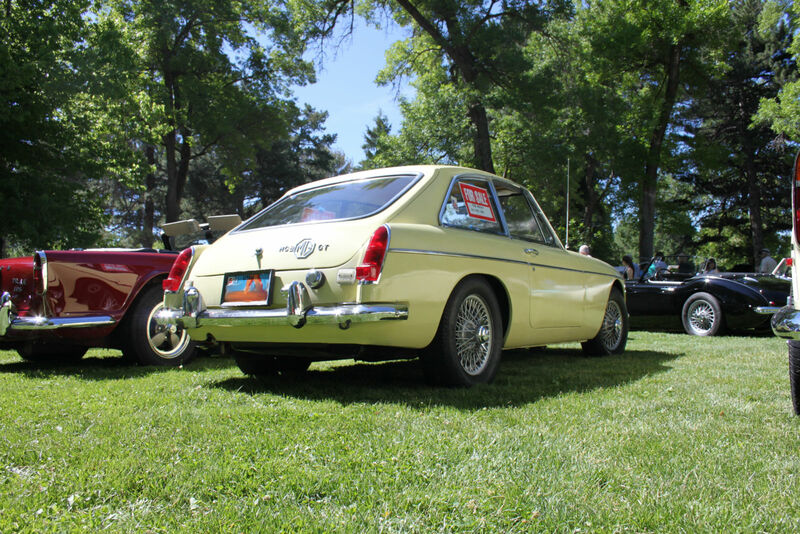 You may recognize that name, but not the body style. 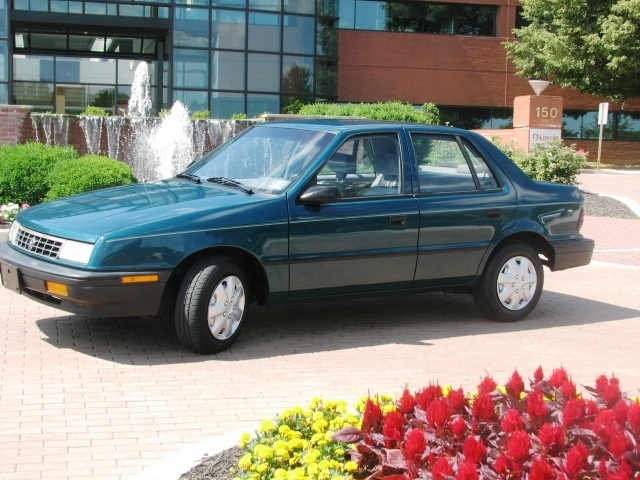 The last Passat hatchback was sold in the US in the mid 80s. Salt Lake City’s beautiful and historic Liberty Park hosts a number of special events throughout the year. One of those is the British Field Day, a celebration of British cars and bikes in any condition from 100-point restorations to old daily beaters. Of course, this provides a perfect opportunity for those in the market for a vintage limey ride to come out and kick some real tires, rather than trolling the shark-infested waters of Craigslist or the like.